If you fancy doing the winery thing, Western Australia is, quite simply, a great place to be. With glorious wine regions on all sides, it’s easy to become spoilt for choice. Here’s a little primer on five of the best. 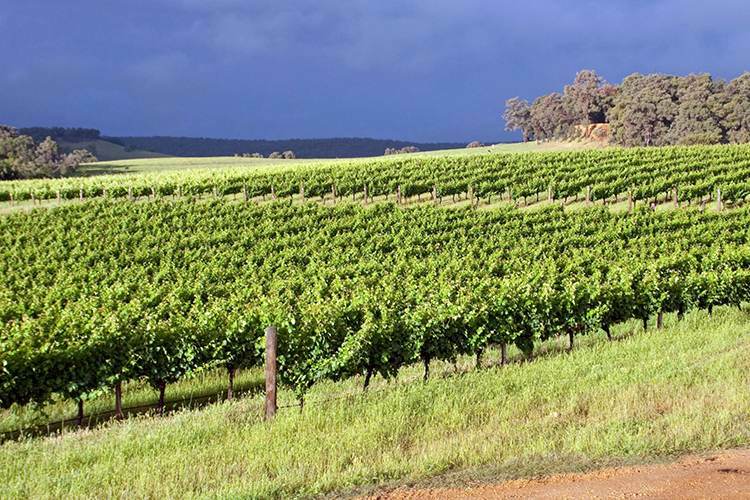 Unbelievably, Margaret River only began commercially producing wine in 1967. However, with nearly a hundred cellar doors scattered about the pristine countryside, it’s certainly made up for lost time. Stop by Hamelin Bay Wines for a cheese platter and glass of ‘Rampant Red’ (and even a game of Nintendo for the kids), Amelia Park Wines for a drop of Merlot, or drink and dine in style at the fabulous Watershed Premium Wines cafe. From new to old! Swan Valley has been keeping WA nice and winey since the 1830s. It’s a gorgeous dreamscape of national parks and heritage lakes, where established wineries like Houghton and Sandalford rub shoulders with the unique and the boutique. Sample the Cabernets and Merlots of RiverBank Estate, and make sure you visit the beautifully refurbished Lamont’s Winery cellar door. 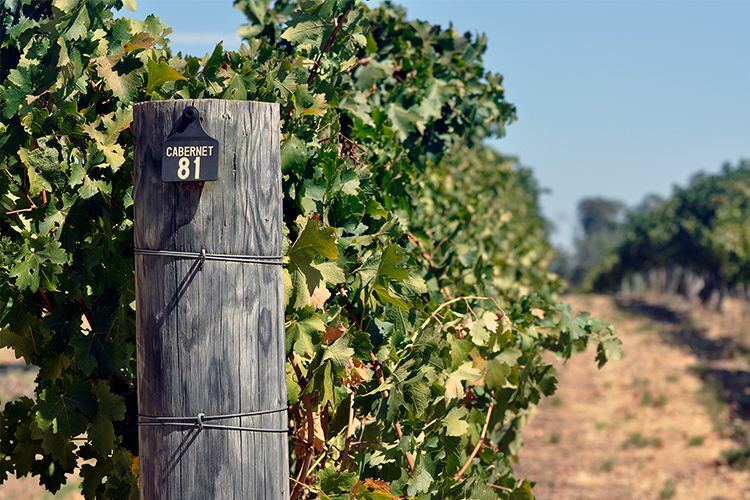 Just half an hour from Perth, this region is renowned for its Chardonnay and Shiraz, as well as more exotic offerings like Durif, Tempranillo and Mourvedre. The vineyards here are proper family affairs, infusing their wines with passion, artistry and tradition. 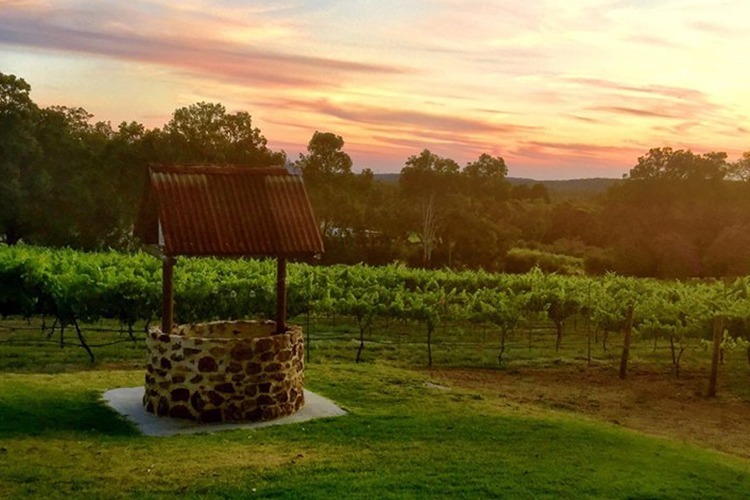 Try Stringybark Winery for a delectable lunch, Fairbrossen Estate for afternoon tea and ‘Sparkling Blanc de Blancs’, or lose yourself in the stunning bushland surrounds of Malmalling. Peel Wine Region only really got going in 1974, but it’s since become famous for its exceptional Chenin Blanc and Cabernet Sauvignon, as well as its rolling fields, pristine wetlands and misty moors. Peel Estate Wines is the biggie here, of course, but there’s a host of others to explore, from the rustic cellar door of Newbliss Winery to the rich Shiraz and homemade meals of Tanglefoot. With four distinct winemaking areas, diversity is the name of the game in Geographe. Semillon and Chardonnay are its two most celebrated products, but the fresh coastal and vast range of soils allows for countless masterful blends. 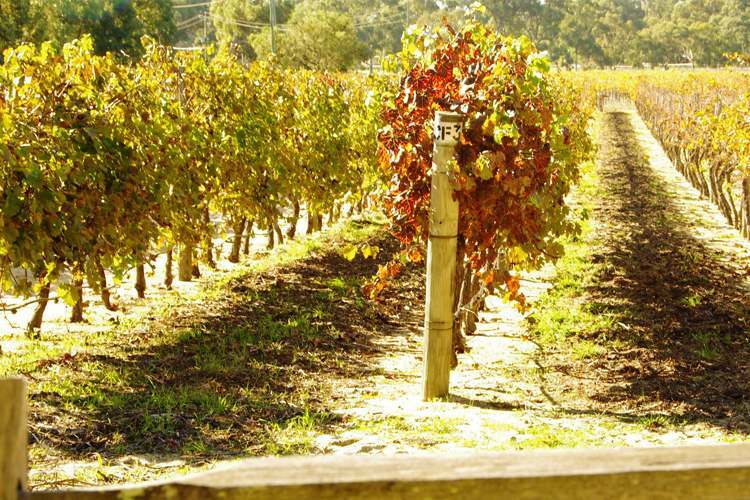 Wander the wonderful tourist haven of Busselton, and check out Whicher Ridge (a James Halliday favourite), Pepperilly Estate, and the innovative Barton Jones for your fine wine fix. 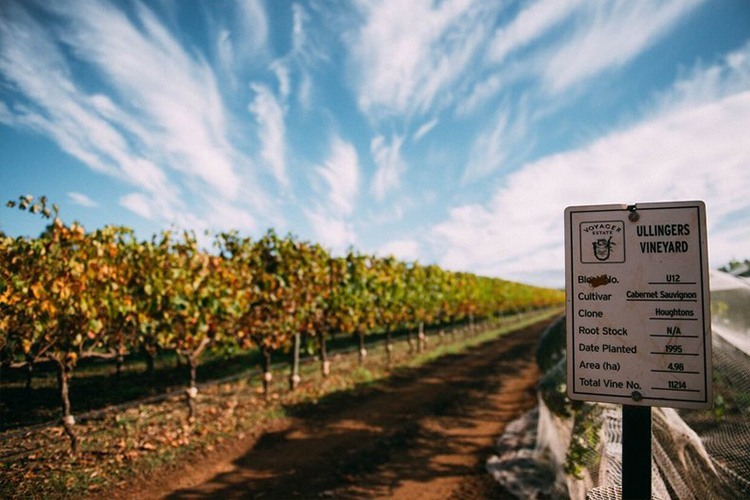 Have you had a wonderful winery experience near Perth recently? Why not leave a True Local review?